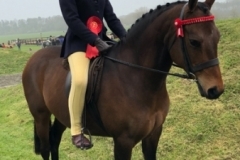 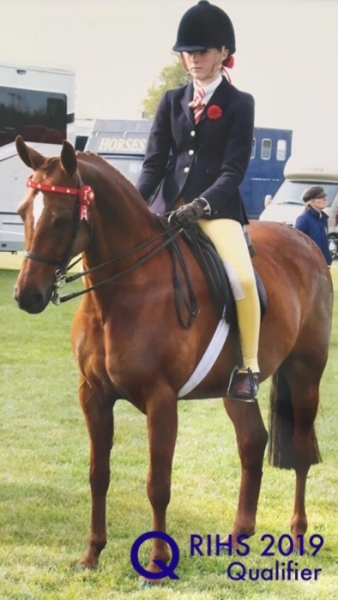 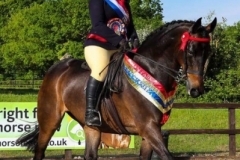 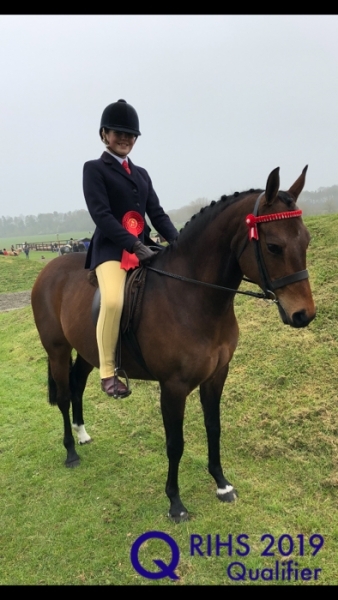 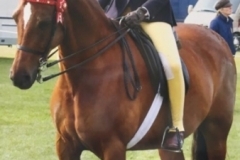 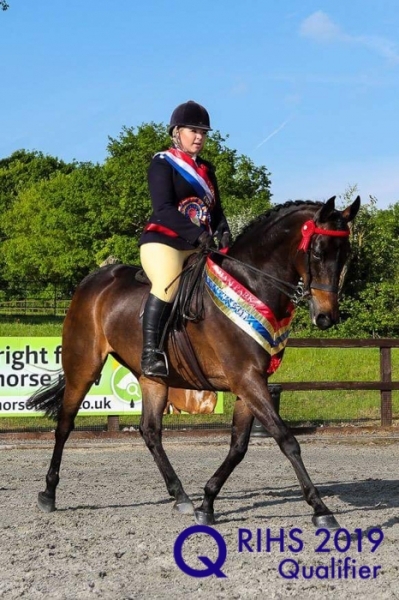 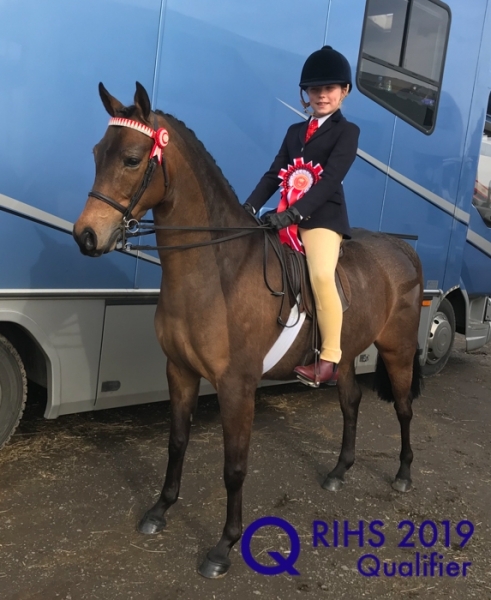 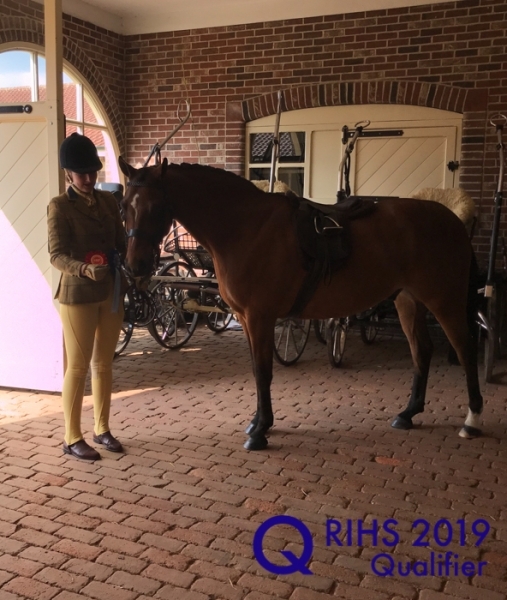 BSPS Pretty Polly Mixed Height Show Pony Championship RIHS 2019, Show Pony. 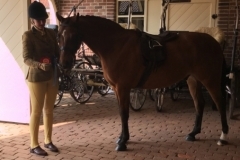 Mare or Gelding, 4 years old and over, not exceeding 148cms. 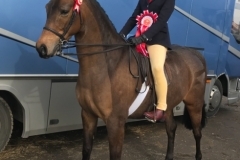 Riders to be the correct age for the height of the pony they ride.